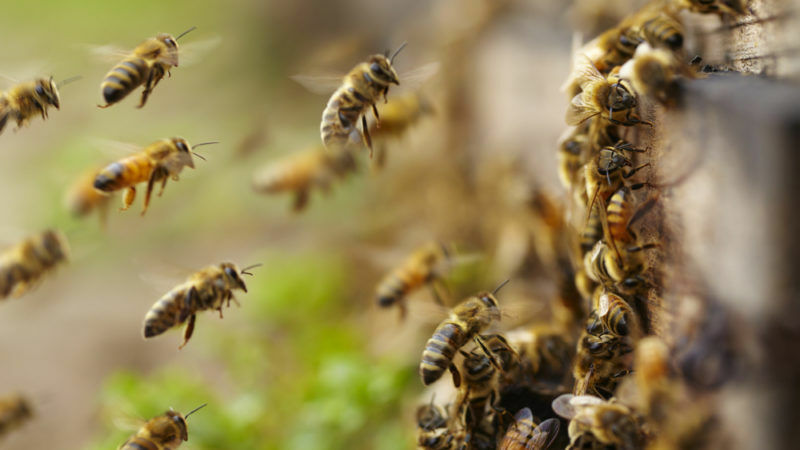 The United Nations declared 20 May to become World Bee Day, adopting a resolution proposed by Slovenia and supported by all EU member states, which aims to raise awareness of the insects’ importance and warn about their dwindling numbers. The decision to introduce a World Bee Day was taken at the UN general assembly in New York on Wednesday (20 December). 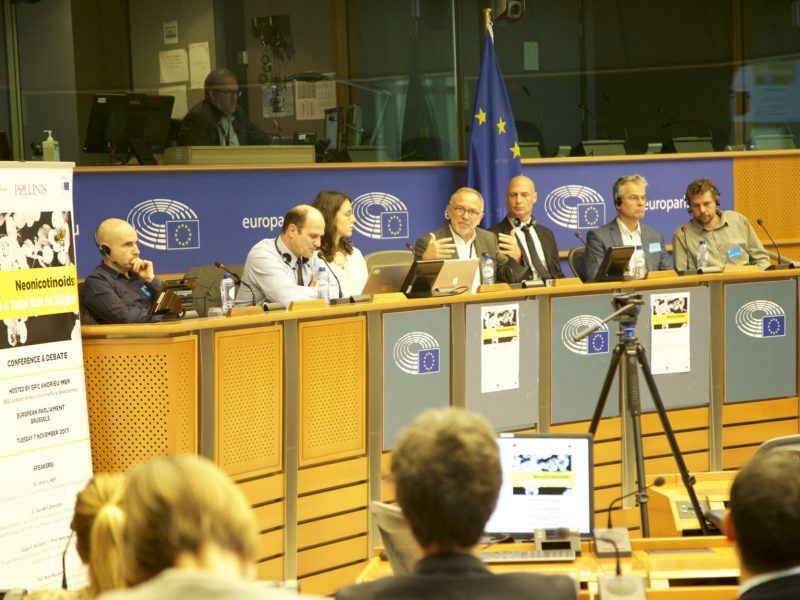 The resolution’s 155 co-sponsors, which include the EU, the US, China and Russia, agreed to observe World Bee Day “through education and activities aimed at raising awareness of the importance of bees and other pollinators, the threats that they face and their contribution to sustainable development”. Bees and other pollinators are vital to the global food chain. Not only do they ensure food security but they also provide an economic service worth up to $577bn, according to the Intergovernmental Science-Policy Platform on Biodiversity and Ecosystem Services (IPBES). The insects are a key part of many ecosystems and therefore a good indicator of ecosystem health. 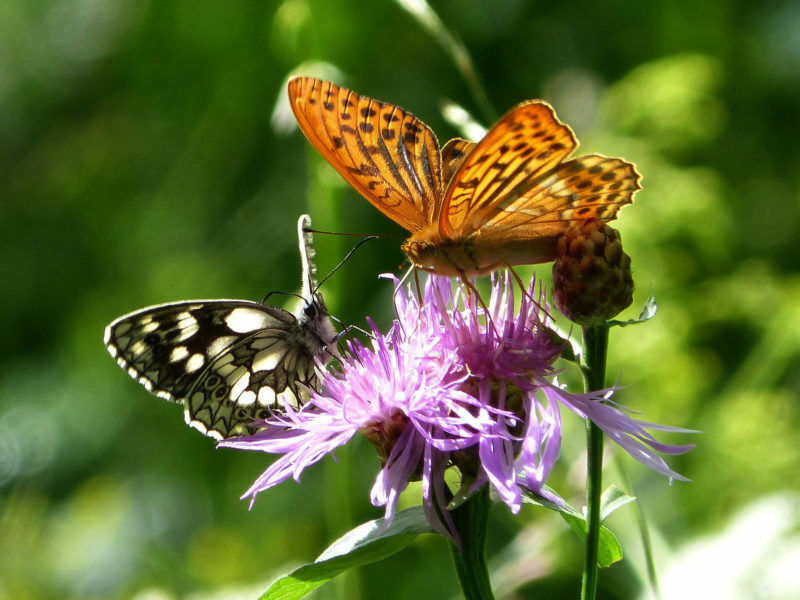 Pollinators have declined by up to three-quarters in Europe over the last 30 years. While the exact cause is unclear, many scientists point to the rise in neonicotinoid pesticides as a major contributing factor. These commonly-used pesticides act on the nervous systems of insects and also affect their weight and their reproductive systems. They are usually used to coat seeds before planting, but plants typically absorb less than 20% of the chemicals, leaving the rest to leach out into the environment. Slovenia banned the use of neonicotinoids in 2011, making it one of the first EU countries to take action on the matter. The EU introduced a moratorium on three neonicotinoid compounds in 2013 and is now mulling a complete ban. Beekeeping is deeply ingrained in Slovenian culture and for three years the Alpine country has been leading efforts at the UN for the official recognition of World Bee Day. The resolution was adopted unanimously at the 17 November meeting of the UN’s Economic and Financial Committee before being put to a plenary vote on Wednesday. “This is just the beginning of the difficult process of the protection of bees and other pollinators. In order to be successful, we must bring on board the governments of all countries, the business community and civil society,” Židan added. Slovenia intends to establish an international beekeeping school where beekeepers from all over the world will be educated, enabling it to spread knowledge about bees and beekeeping, including to developing countries. Around one in every 200 Slovenians is a beekeeper, giving the country one of the highest proportions of apiarists in the world.